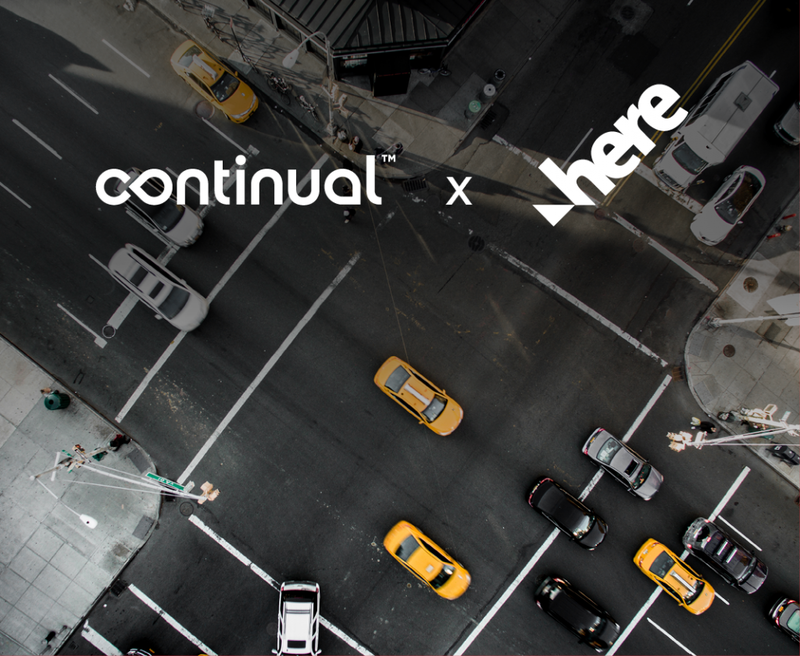 Continual’s advanced Mobility Experience Analytics monitors and benchmarks experiences of connected vehicles, IoT, driving- and passenger-subscribers. 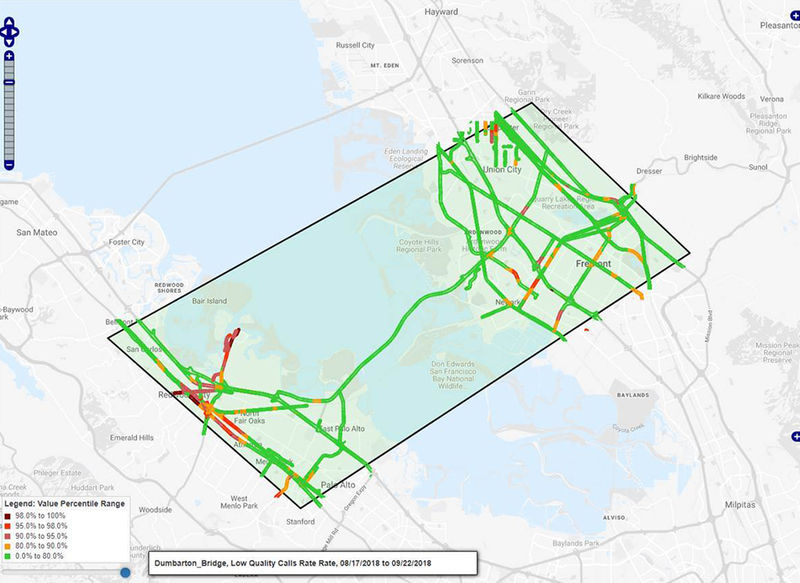 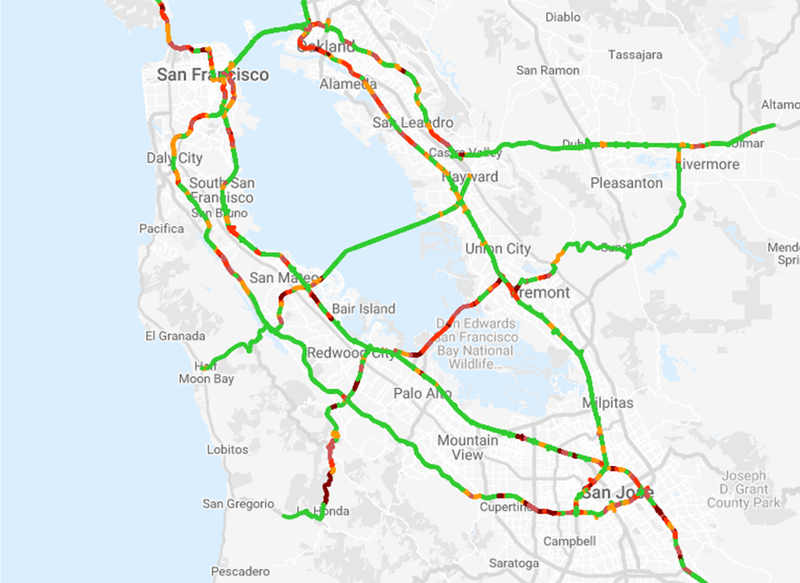 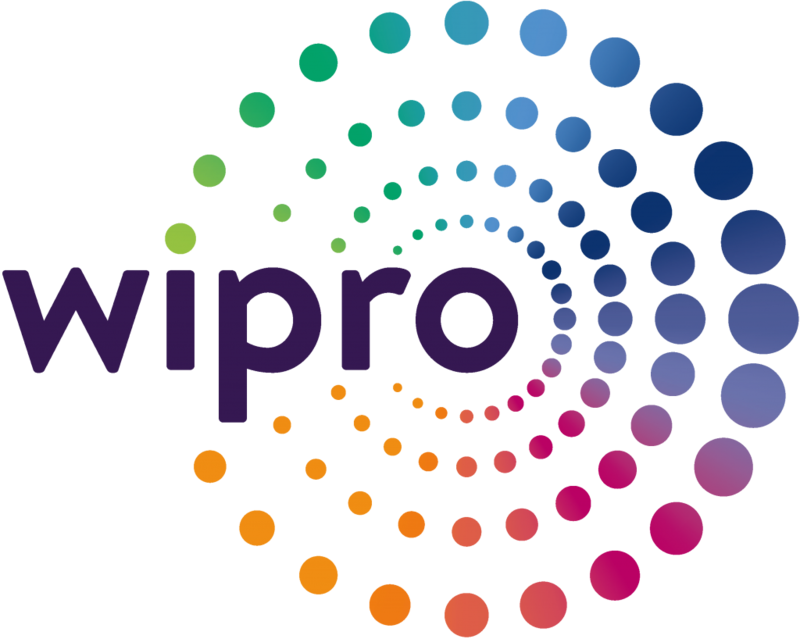 It uniquely grades precise travel routes – from discrete road segments to nationwide highway networks – and delivers up-to-date experience heatmaps, to ensure superior-quality connectivity across all routes. 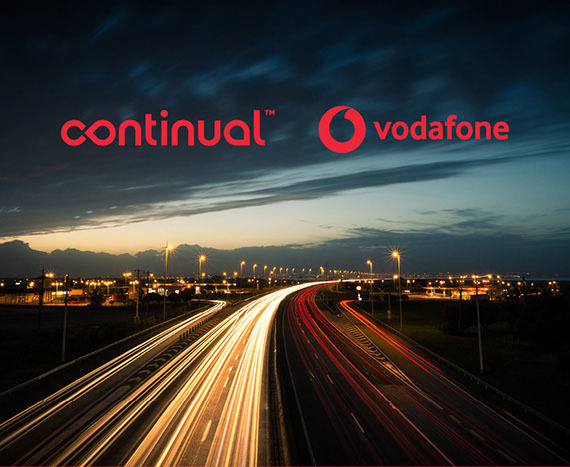 Continual and Vodafone collaborate to research and improve mobility experience. 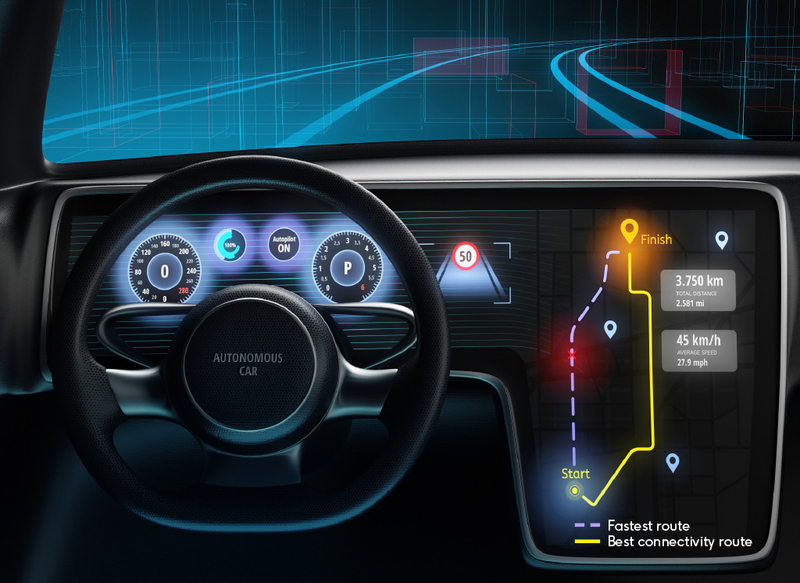 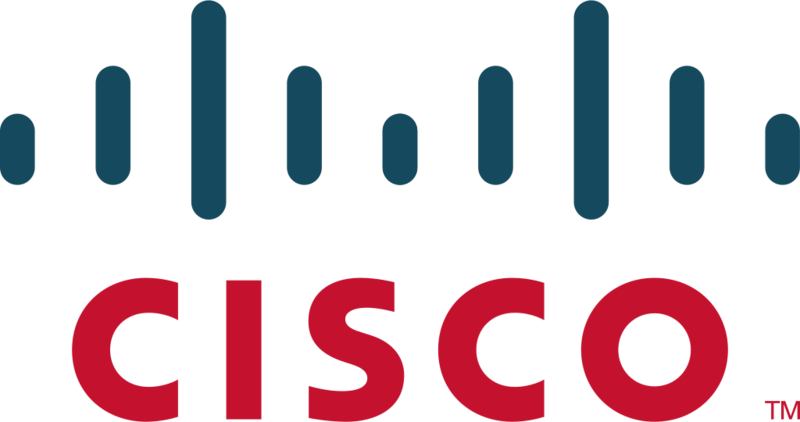 Connected mobility initiative helps pave the way for 5G.